Born in California in 1956, Tom Hanks began his acting career in community theater during college. At 24 he landed a role co-starring in the TV sitcom "Bosom Buddies". After two successful seasons on the show, he picked up a few guest roles on other television shows, including "Happy Days", where he met Ron Howard. Based upon that meeting, Howard asked Hanks to read for a supporting role in his upcoming directorial effort, "Splash" - Howard was so impressed that he cast Hanks in the lead, instead, and so a movie star's career was launched. The success of that film saw the beginning of a string of comedies for Tom Hanks - some good, some terrible - as well as a dramatic turn here and there. His role in "Big", as a 12 year-old boy trapped in a 30 year-old man's body, fetched him his first Oscar nomination. By 1993 he had his first Academy Award win with "Philadelphia", followed by another win the following year for "Forrest Gump", making him only the second actor to ever score back-to-back Best Actor Oscars (Spencer Tracy was the first). Between 1994 and 2004, he was nominated for and won more Oscars than any other actor during that time. In 2002, Tom Hanks became the youngest actor to ever receive a Lifetime Achievement Award from The American Film Institute. An extremely dedicated actor,Tom Hanks gained 30 pounds for his role in "A League Of Their Own", lost 30 pounds for "Philadelphia", and gained and then lost 50 pounds for his part in "Cast Away". Tom Hanks movies once shared the record for most consecutive $100 million-grossing films with Will Smith and Tom Cruise, but in 2008 Will Smith leaped ahead to become the leader with 8 consecutive blockbusters. Entertainment Weekly magazine dubbed Hanks the only actor in Hollywood worthy of a $20 million salary, and yet he has been quoted as saying, "I've made over 20 movies, and 5 of them are good." In his second collaboration with director Ron Howard, Tom Hanks portray astronaut Jim Lovell in this true story about a mission to the moon that almost went tragically wrong. Most of the movie takes place in the tight confines of a space capsule in zero gravity, and to achieve the effect of weightlessness the cast and crew actually used a special airplane that allowed them to film in a zero-G for just 23 seconds at a time. This was the first movie ever made with the cooperation of NASA, and the visual effects were so well done that Buzz Aldrin requested permission for NASA to use some of the CG footage. 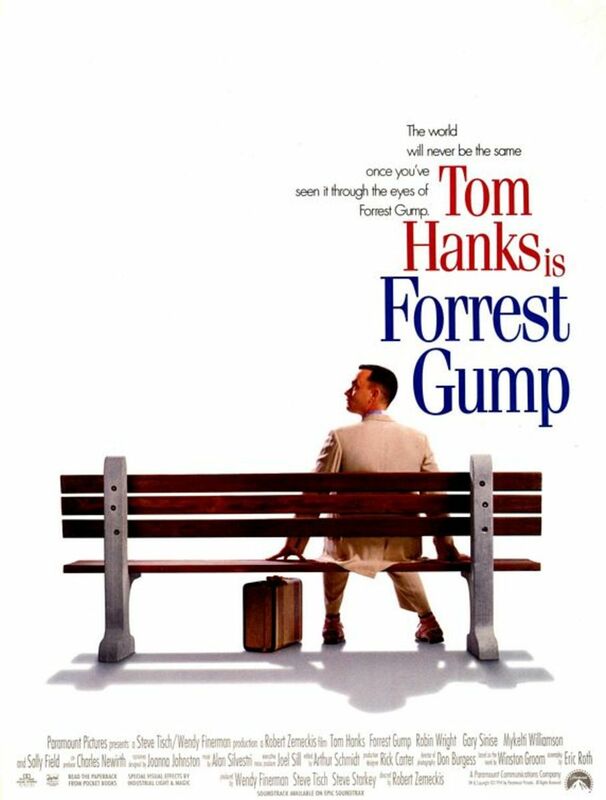 In his second Academy Award winning performance, Tom Hanks plays Forrest Gump, a mentally challenged man who manages - through no fault of his own - to become involved in many of the major cultural and historical events of the second half of the Twentieth Century, including the Vietnam War, the civil rights fight and the hippie movement. He meets Elvis, multiple U.S. Presidents, invents the smiley, becomes a super wealthy investor and finally reunites with his childhood sweetheart, Jenny, but too late to save her from her tragic life. One of the most beloved and successful of Tom Hanks movies. In his third effort with director Ron Howard, Tom Hanks reprises the role of Robert Langdon in this follow-up to "The Da Vinci Code". He is charged with solving a murder and preventing a terrorist attack on the Vatican, all against the backdrop of the election of a new Pope. Due to the controversy of "The Da Vinci Code" novel, the Vatican refused to participate in the film's making, and Ron Howard was forced to reproduce many of the famous Roman sites that were key to the plot of the novel. In his first film with director Steven Spielberg, Tom Hanks plays Army Captain John Miller, whose unit is charged with searching and safely returning the last survivor of four brothers serving in World War II. The opening battle scene depicting the Allied landing at Normandy beach set the new standard for all war films to follow with its frank and brutal depiction of the horrors of war. The mission to save Private Ryan is a grueling and emotional one, resulting in possibly the best World War II movie ever made. In his second of three teamings with Meg Ryan, Tom Hanks plays a newly-widowed father who calls in to a radio talk show to share his feelings about the loss of his wife. Thousands of women respond with fan mail, and Hanks' son plans an elaborate ruse to unite Hanks and Ryan at the Empire State Building. Inspired by "An Affair To Remember", "Sleepless in Seattle" was ranked #10 in American Film Institutes's best romantic comedies list, even though the two main characters share about two minutes together on screen. In his third collaboration with director Robert Zemeckis, Tom Hanks plays a FedEx manager whose plane goes down in the Pacific, leaving him stranded and alone on a deserted island. His only companion is a soccer ball he finds and names Wilson. Over the many months of isolation, he manages to build a raft and leave the island. When he returns home he finds that the world has moved on without him, and he must struggle to create a life at home that was a satisfying as the one he struggled to escape while stranded on the island. Working for the second time with director Ron Howard, Tom Hanks plays professor Robert Langdon in this adaptation of Dan Brown's famous (and infamous) novel of the same name. Langdon is hired to decipher a coded message found at a murder scene in Paris, and soon he's wrapped up in an ages long mystery that only he can unravel. In this film adaptation of a serialized novel by Stephen King, Tom Hanks plays a prison guard working on Death Row. A new inmate is brought in, and as the guards begin the build up to the man's execution, they all begin to question whether killing him is the right thing to do. Part mystery, part spiritual exploration, "The Green Mile" launched the career of Michael Clarke Duncan, who was nominated for an Academy Award for his portrayal of the Death Row inmate. Sharon Stone Discusses Tom Hanks' Role In "Philadelphia"
In his first Academy Award winning role, Tom Hanks plays a closeted gay lawyer who develops AIDS and is resultingly fired from his high profile job. He hires Denzel Washington's homophobic small time attorney as his only hope in bringing a lawsuit against the firm that fired him. For director Jonathan Demme, the casting of Tom Hanks was critical to the film - he felt that Hanks was one of only a few actors who could draw an audience to a movie about a man dying from AIDS. For similar reasons he asked Bruce Springsteen to write a song for the film, and the end result went on to win an Academy Award for Best Song. One of the first movies to deal frankly with HIV/AIDS, "Philadelphia" went a long way towards helping people understand and sympathize with those suffering from the condition. In Tom Hanks' first Academy Award nominated role, he plays a boy trapped in the body of a grown man. While at the carnival one summer night, 12 year-old Josh makes a wish "To be big" to an enchanted machine, only to awake the next day to see that his wish came true. When no one but his best friend believes his story, Andy heads off to New York City to track down the machine and reverse the wish. Along the way he ends up being hired to work at a toy company and falls for a fellow executive, played by Elizabeth Perkins. The film was a huge success, and marked the first time a film directed by a woman (Penny Marshall) broke the $100 million box office mark. Learn more and see a complete Tom Hanks Movies List at Tom Hanks' IMDB.com page! Take The "Tom Hanks Best Movie" Poll ! Which is your favorite Tom Hanks movie? Tom Hanks photo in the public domain; original source. A good list, including some I haven't seen. I'm glad you gave a good description of each film, easier to tell whether to give it a try. I love to watch his Movie "The Green Mile"(1999). He is a great actor in Hollywood Industry. Hanks began to establish the credentials of not only a comic actor but of someone who could carry a serious role. My family and myself are also big fans of Tom Hank's movies, we own many of the and enjoy movie nights with his movies for many years now. I believe many people now have family memories in which Tom Hanks movies were probably being viewed, we are so very lucky to have him as one of our actors!! Thanks for sharing this, check out my ten list of movies, I plan to add more ten lists, so watch for them. Thank you. A.B. My favorite would have to be "Saving Private Ryan". I think it had the best story, dialogue, & acting. One of Hanks' Brightest & Best performances. 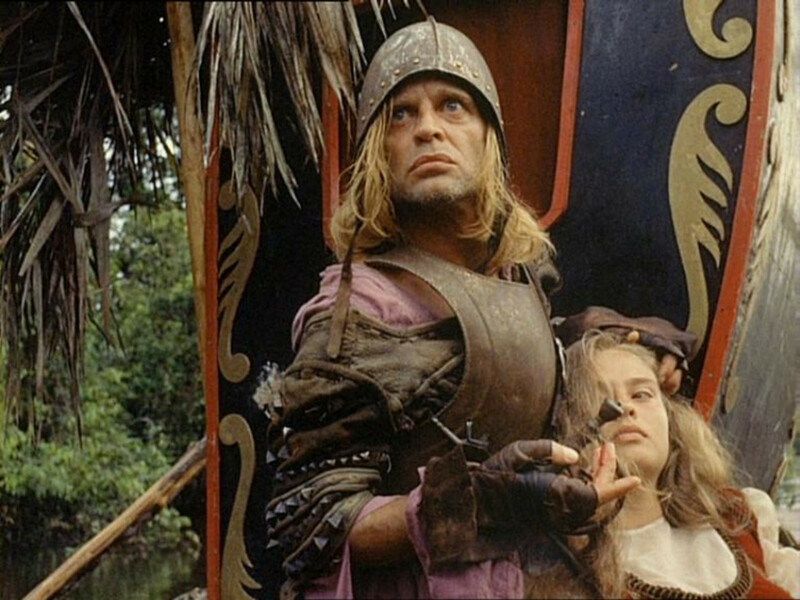 In my top 5 list for best movies of all time in that genre. Awesome hub! Tom hanks is my favourite actor! Can't decide which is my favourite out of Green Mile or Private Ryan, both great films. He part directed Band of Brothers too, fine actor! Great hub. Makes you realise just how many brilliant films he's been in. But all of them are GREAT! A great man, he uses his fame for good causes and gives back. The Road to Perdition was a fantastic movie because he showed a side of him that he'd never played before. He is my favourite actor for sure! great post! He is my favorite actor. He can play any role. Loved this hub. great hub. every time forrest gump is on tv i dont care how many times ive seen it, i always watch it. such a great film that has a bit of everything to offer. My favorite scene is in "Saving Private Ryan" where Hanks finally tells the squad members that he's a schoolteacher. I used to do the monologue in acting class. Great Hub! The Money Pit is one of the funniest films that I have ever seen, I laughed till I cried! Thanks a ton for compiling so much info on Tom Hanks in one page - very entertaining read! Great Hub, Forest Gump is my favorite but I really enjoyed Big and Money Pit growing up. I do enjoy Tom Hanks' movies. You've Got Mail is one of my favorites. Forrest Gump was incredible and so was Saving Private Ryan. However, The Da Vinci Code was absolutely disappointing. I really started liking Tom Hanks after seeing Philadelphia. He really is a great and versatile actor. You got all the best! We really need a Tom Hanks of a new generation. 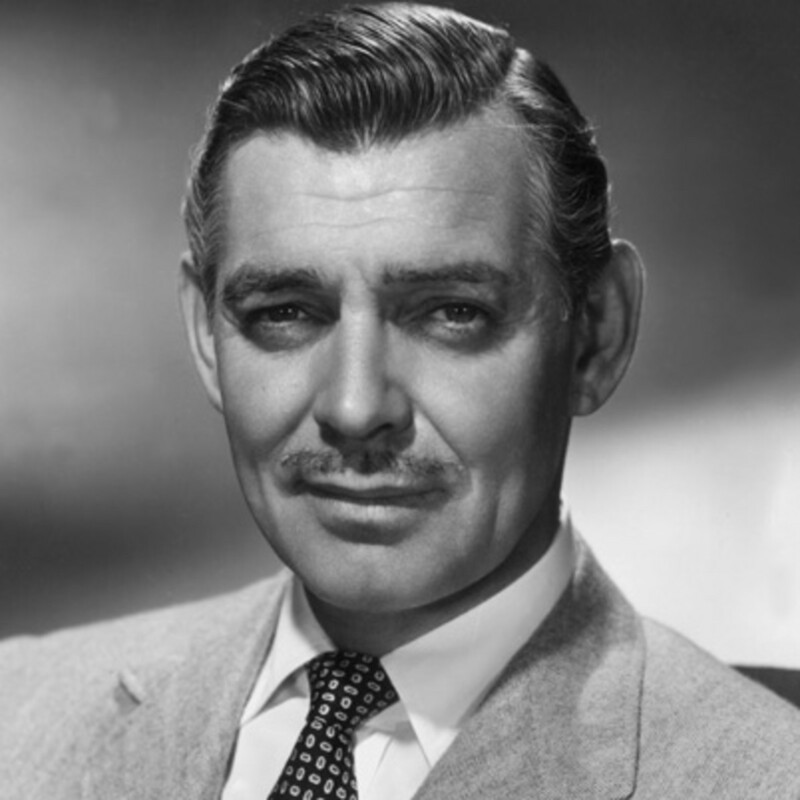 Great actor one of the greats from the modern era of cinema. My favourite Hanks movie is The Terminal but there are so many great movies to choose from. 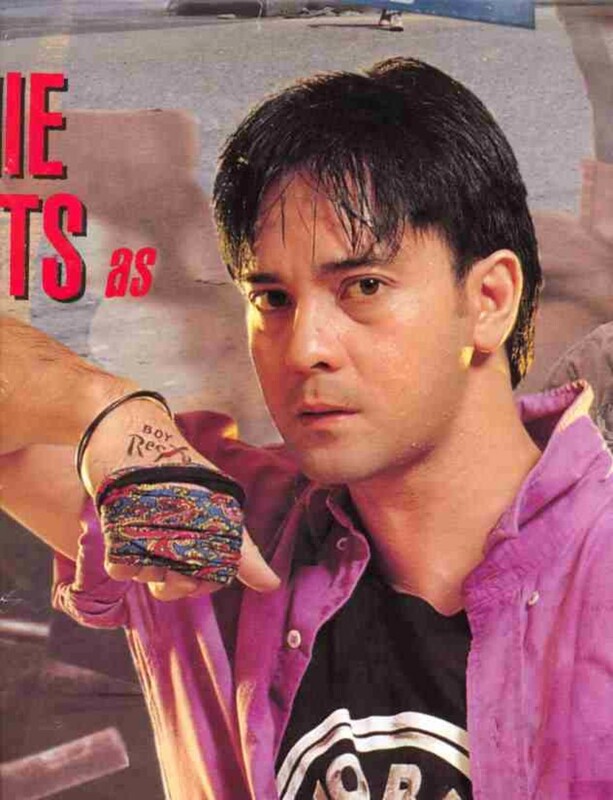 gr8 hub ....... one of the few actors who is still rocking the world. One of my favourite actors. Great hub! Awesome list of one of the finest actors of our time. Thank you for sharing! Forrest Gump is my all time favorite movie. I just thought it was SO good and Hanks was amazing. I also loved Castaway and will watch it again and again when I see that it's on a cable channel. Good work here. I also really love his role in The Terminal. Hilarious. I watched Big a lot as a kid and I always found it to be really magical. Tom Hanks portrays a child perfectly. I had no idea it was directed by a woman though, that's so cool! I really idolized Tom Hanks he is one of the best actor in America. Nice tribute to a fine actor. Hanks could well be the best American actor ever. He does have some stiff competition though. All excellent films, I was surprised 'Catch Me If You Can' wasn't on your shortlist although he wasn't the star. Forest Gump is one of my all time faves! Hey Edweirdo - I love Tom Hanks movies. I really enjoyed nearly every movie on this list, in particular Forrest Gump, The Green Mile and Castaway. I just realised one you've missed off - Terminal. I loved that one too. Great Job! This is a very good hub. Tom Hands is a great actor and I love all his movies. 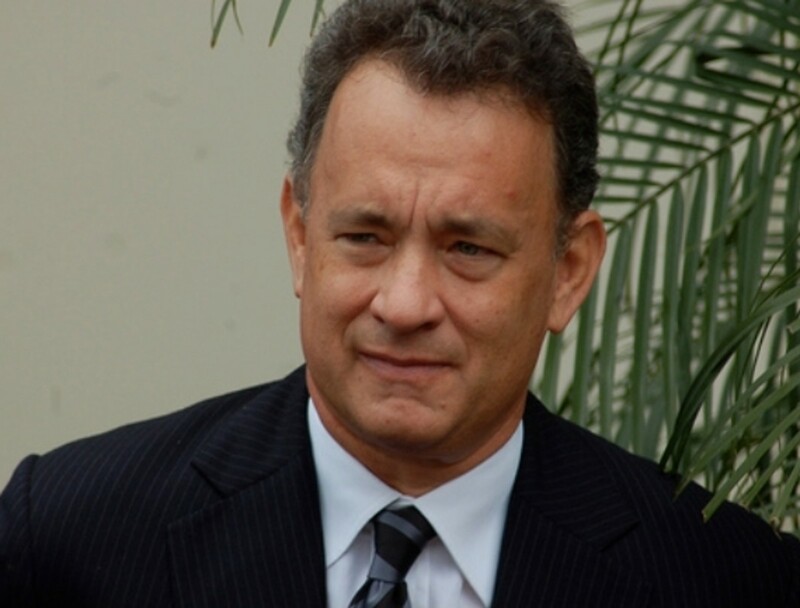 Tom Hanks is a perfectionist as an actor, fortunately for viewers of his movies. Saving Private Ryan was one of the best war movies ever made. Who can forget the opening scenes at Normandy Cemetery, especially the one showing row after row of headstones? This scene really makes you think about the high price of freedom and the ultimate sacrifice made by so many American soldiers in WWII. Tom Hanks has done so much for veterans of that war, many of whom were very disappointed that Saving Private Ryan didn’t win the award for Best Picture. 9 years ago from Houston, TX. Great hub, Tom Hanks rocks.